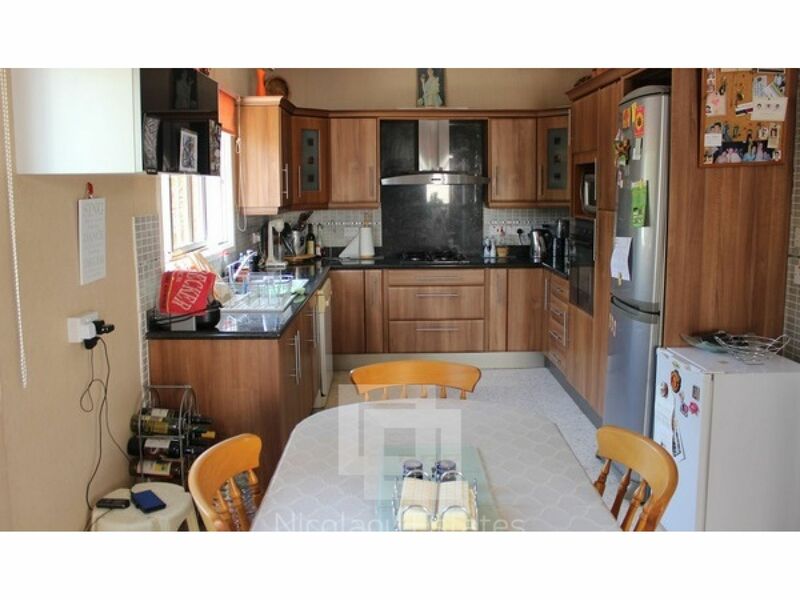 This is a five bedroom house available for sale. 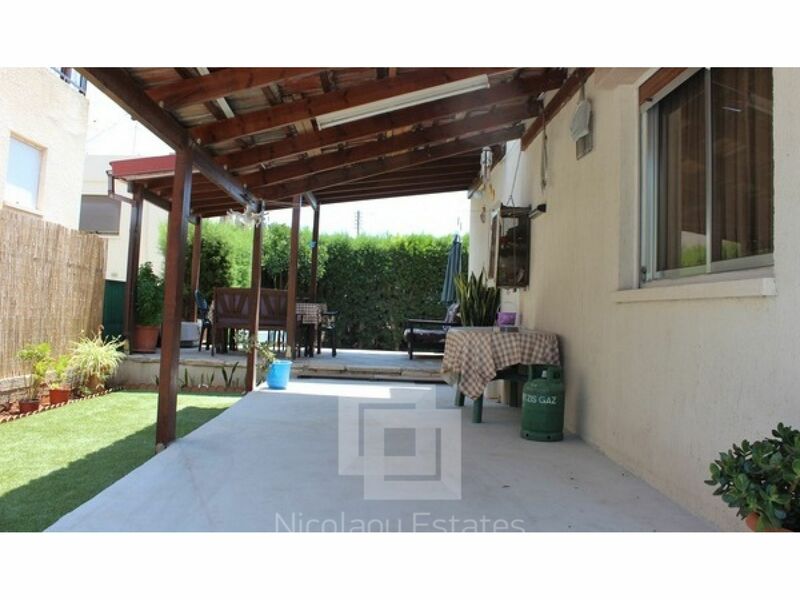 The property is located in Kapsalos area of Limassol. 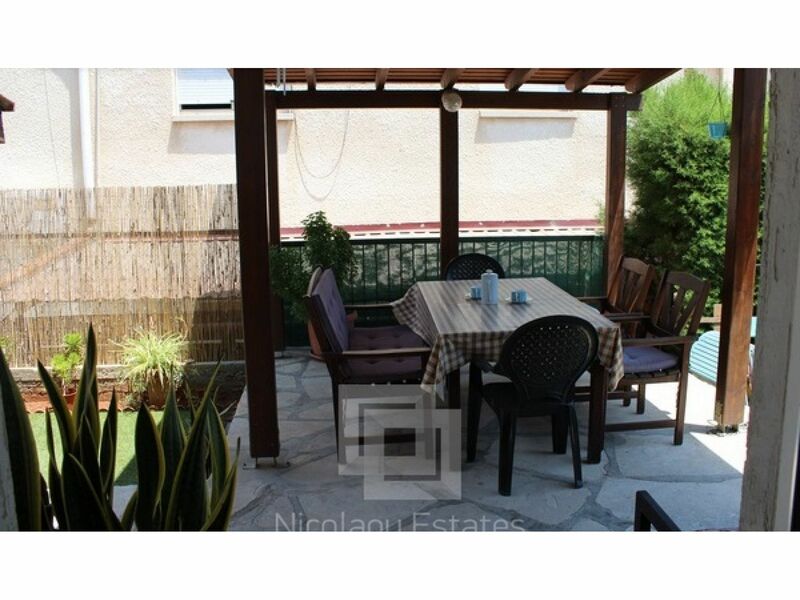 It's surrounded by many amenities like schools, supermarkets and shops. 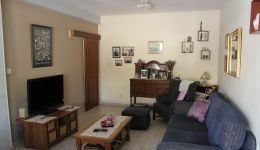 It's only two minutes far from the main highway access and ten minutes far from the beach and countryside. 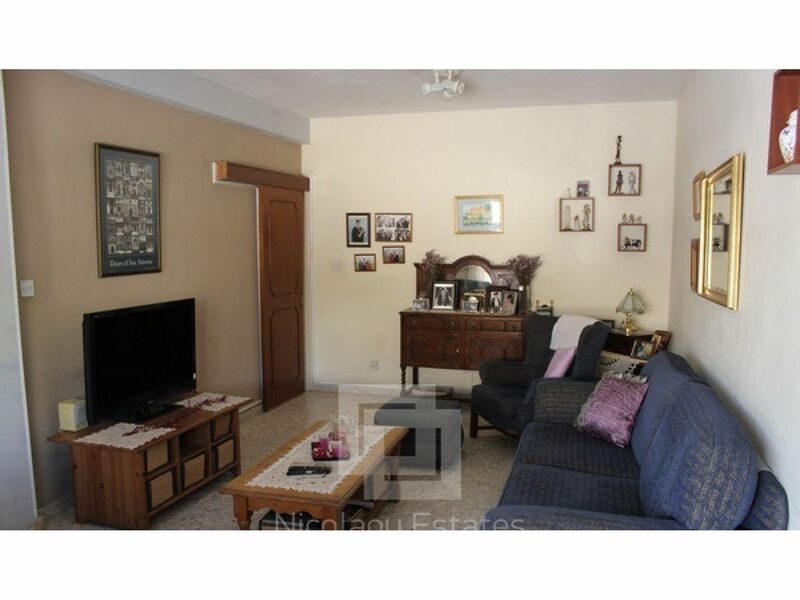 The living accommodation is an open plan front room, with glass patio doors leading to an outside veranda. 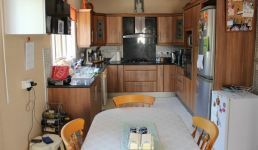 The property consists of a spacious living room, a separate kitchen which recently fitted with full amenities including hand built wooden cupboards. 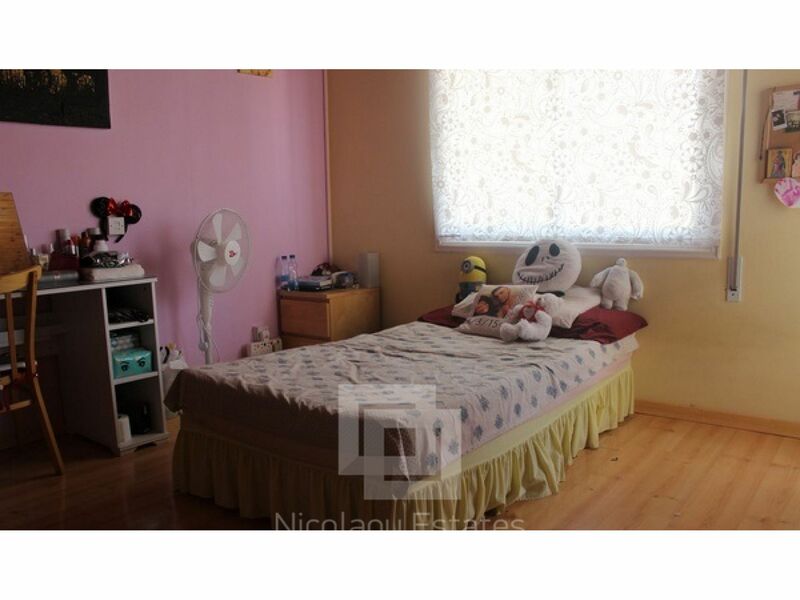 It has five bedrooms and two bathrooms. 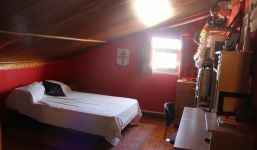 Upstairs, the master bedroom has walk-in-wardrobe, the second and the third bedroom open out onto a balcony which is offering a panoramic view of the surrounding area. 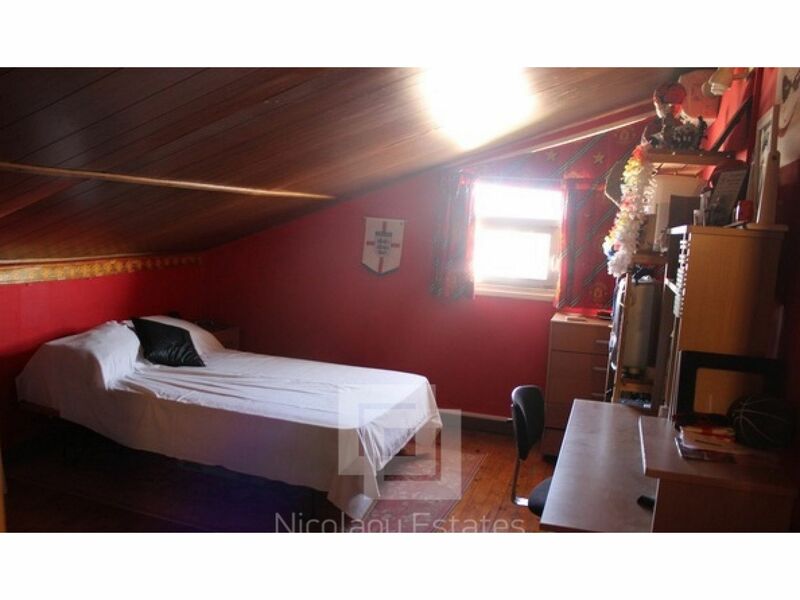 The two attic rooms can be used either as storage rooms or as a fourth and fifth bedroom. 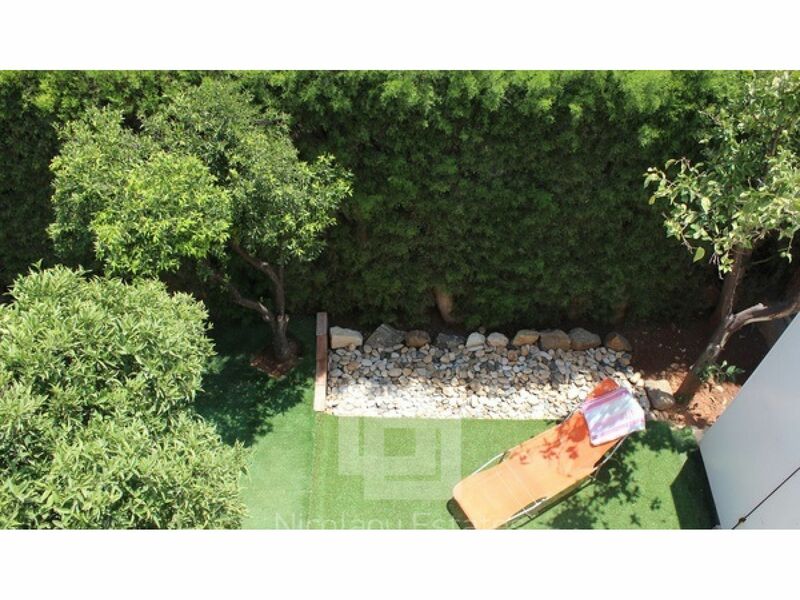 Outside the property offers a covered parking space, enough for two cars, as well as an artificial grassed area with fruit trees. 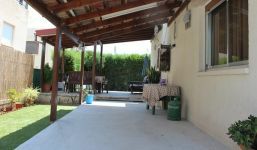 In summer the garden is an ideal sunspot for relaxing and enjoying a Barbecue and drinks. 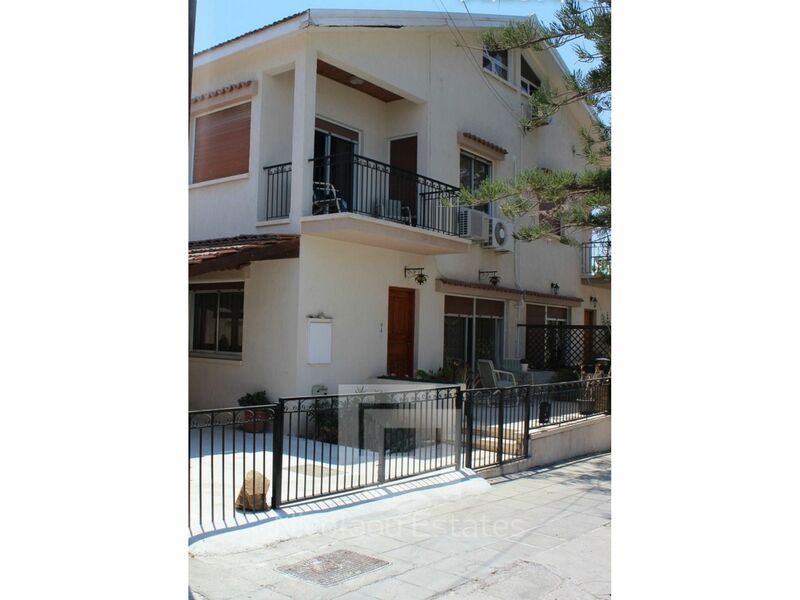 This 5-bedroom house in Kapsalos, Limassol is being offered archived at EUR 250.000.